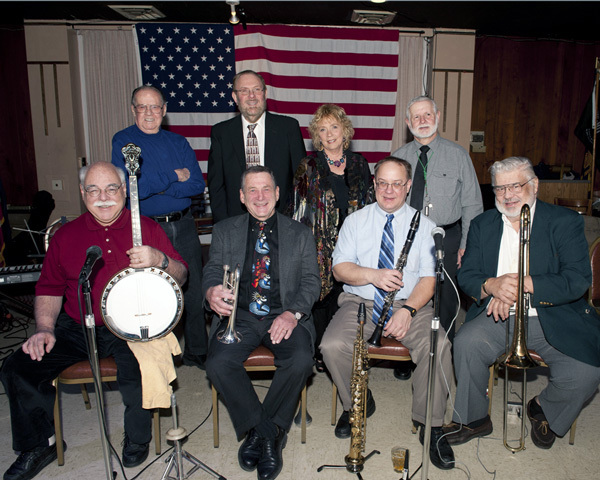 The group was started by Dr. Richard Paul M.D., cornetist and Dixieland enthusiast in 1993. 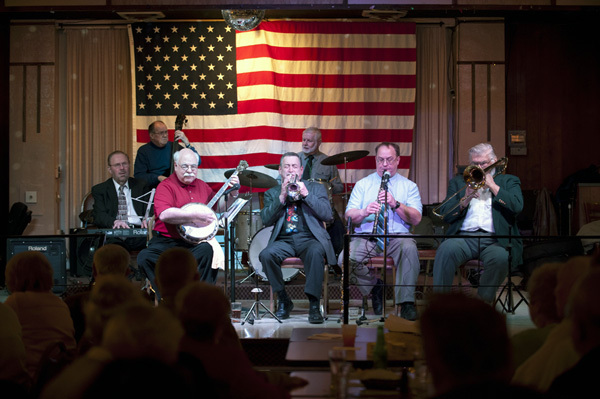 He remains the leader and spokesman for the group which plays all types of Dixieland, including blues, ballads and the standard dixie tunes that people recognize and enjoy. Many of these tunes are suitable for	dancing. At full force the instrumentation consists of a front line including cornet, trombone and clarinet. The rhythm section consists of piano, bass and drums. A banjo is frequently added for additional rhythm. Chris Fennimore is the Banjoist and also an outstanding vocalist. The music is played in classical dixieland style i.e. easygoing, the musicians striving to help each other rather than grab the spotlight. It is natural in this style for improvised ensemble choruses to be a feature. The band captures the old New Orleans sounds, is experienced at "playing to the crowd". The group is regularly featured at the Penn Brewery, located Troy Hill Rd. and Vinial St. on the North Side.